Business View Magazine interviews Dave Schutz, Senior VP for RV OEM Sales for the Dometic Corporation as part of our series on the American RV industry. There was a time in the not-too-distant past, when truck drivers had to stay in roadside motels and truck stops each night if they wanted to enjoy a cool room or a cold beer. And RVers tended not to venture into the desert for any length of time, because it was too dangerous to be caught out in the heat in a hot trailer or motorhome. All in all, life on the road was, all too often, simply a reminder of the missing comforts of home. 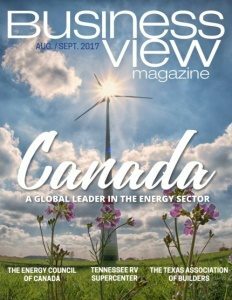 But all of that has changed over the last several years, as the art and science of refrigeration has evolved to include such road-worthy appliances as fridges and air conditioners, and as companies such as the Dometic Corporation began to make mobile living easier and more attainable – and a whole lot cooler. Dometic had its start in 1922, when the science of absorption cooling, which was invented in 1858, by the French scientist, Ferdinand Carré, took a giant leap forward under the auspices of two Swedish engineering students at the Royal Institute of Technology in Stockholm, Baltzar von Platen and Carl Munters, who were convinced that the best way to create a cooling effect was to use heat. After much trial and error, the pair of inventors managed to design a cooling cabinet with no compressor, no moving parts, and no ice. By simply applying heat to a boiler, a cooling agent circulated in the system, absorbing the heat and thereby creating a cooling effect. Their cabinet turned out to be the world’s first refrigerator. The cabinet was patented and, in 1923, a Swedish company, appropriately named Arctic, acquired the manufacturing rights. Two years later, Arctic was bought by Electrolux, a growing appliance company, whose vacuum cleaners, washing machines, and dishwashers are still being made today, and which began selling millions of refrigerators to middle-class homes, especially after World War II, replacing old-fashioned and out-dated ice boxes. 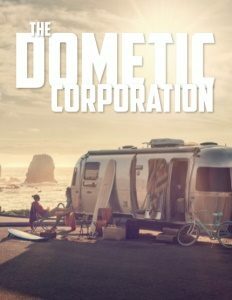 In 1960, Electrolux spun off the leisure portion of its business that had been making products for the recreational vehicle sector, and the company was renamed the Dometic Corporation. Over the last several decades, Dometic has expanded its portfolio of signature RV refrigeration and cooling products to include many other necessities and amenities, including: awnings, screen rooms and slide out toppers, toilet systems, climate control systems, washing machines, water purification products, air purifiers, consumables and cleaning supplies, safes, cooking products, microwave ovens, lighting products, mattresses, generators, central vacuum systems, fans, alarm systems, and other RV and truck accessories that make living on the road much more like being comfortable at home. Today, the Dometic Corporation has 6,700 employees who work out of 22 plants around the world. In the U.S., 1,900 workers staff six manufacturing facilities and eight warehouses. “Absorption refrigeration is still a very viable product to the point that we build over 750 a day, here in Elkhart, Indiana; about 400 a day in Germany; and another 300 a day in Zhuhai, China,” Schutz says. Dometic was acquired by the private equity firm, EQT, in 2011, which took the company public in 2015, listing it on the Swedish NASDAQ. “We’re publicly traded now, so our resources are going back into innovation and product development in almost every area,” says Schutz. 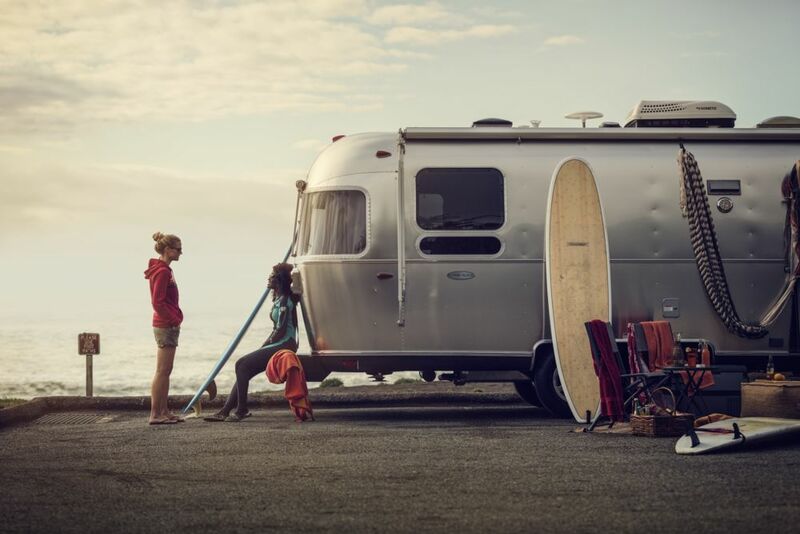 Some of the company’s initiatives involve making RVs more technologically advanced, especially for the younger generation of RVers who are accustomed to using a plethora of electronic gadgets in their daily lives.